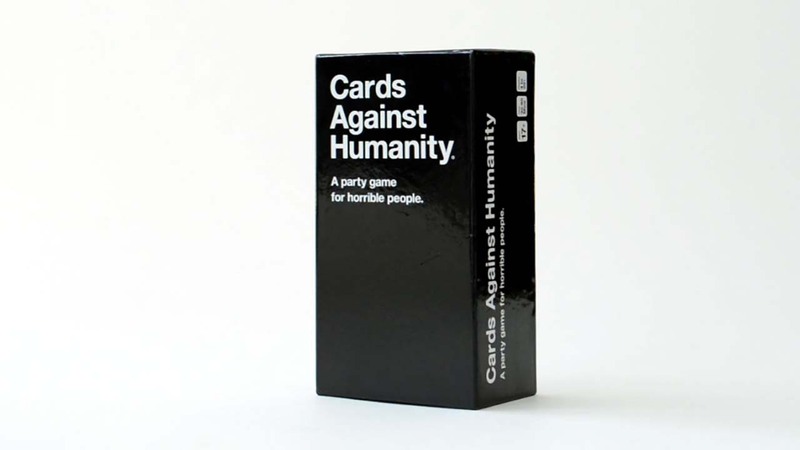 LOS ANGELES -- Cards Against Humanity is looking for new writers - do you have what it takes? The popular and raunchy card game company is offering $40 an hour to people who want to become part of its pool of remote contributors. In order to apply, you must submit your best fifteen white cards and five black cards. On the application page, it offers some tips on how to make the best white and black cards, along with examples. The company strongly encourages "historically marginalized communities" to apply - oh, and hot single dads. If you want to apply, you can click here to be directed to the application site. The "party game for horrible people" was released in 2011 and created by a group of four high school students who used Kickstarter to get the funding.